We are Usay Business Limited ("Usay"). 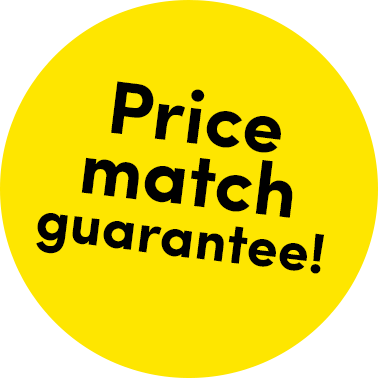 We provide a price and content comparison service for private health insurance policies via our website UsayCompare.co.uk and through our telephone advisory service. As part of providing our service we collect and process the personal data of our customers, including private medical information of the customer and their relatives. We do this so that we can pass this information on to insurers so that the insurer can provide a suitable insurance policy. In some circumstances we may also use customer information for marketing purposes, although you can always opt out of this. As a business we also process information to enable us to operate that business. This can include the personal details of our employees, insurance brokers and their employees, insurance companies and their employees, appointed representatives, and other entities and their employees with who we do business. We may also use your information for research, analysis and statistical purposes or to help develop our systems. As well as to insurers we may disclose your personal information to our regulators or other legal bodies, third party suppliers (such as IT providers), legal advisers, courts or adjudicators, payroll, business purchasers, or other Usay Group companies. You have the right of access to your information (a data subject access request), the right to correct inaccurate information, the right to erase information (to be forgotten), the right to object to or restrict our processing of your information and a right to information portability. Please see our privacy notice for information on how to exercise these rights. You also have the right to withdraw any consent that you have given us to use your information (although if we have other grounds on which to use your information we may still do so). Please see our privacy notice for more information on how we use your information and your rights in respect of that use.